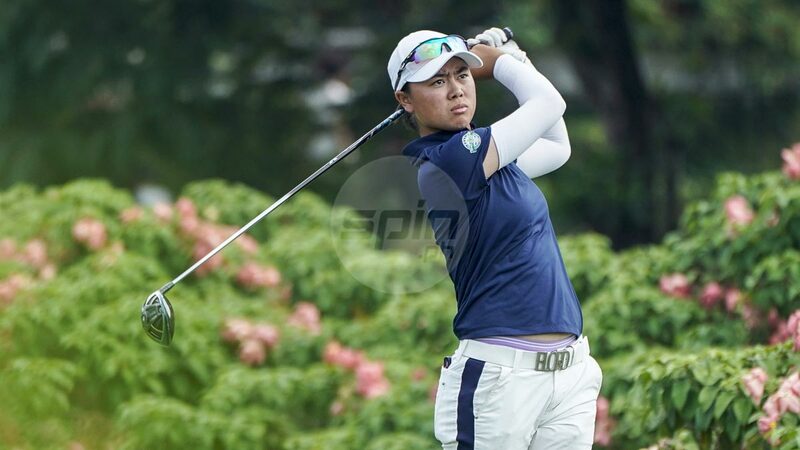 JAKARTA - The women's golf team led by Yuka Saso gifted the Philippines with two unlikely gold medals on a glorious Sunday following a dramatic charge in the final few holes at the Pondok Indah Golf and Country Club. Saso, 17, bounced back from a double bogey on the par-3 17th with an eagle on her last to cap a six-under par 66, stealing the individual gold after leader Liu Wenbo of China collapsed with a quadruple bogey on her last hole. Saso finished at 13-under, four ahead of Li for the country's first gold medal in golf since Ramon Brobio's win in 1986 - and just the third at these Games for a Philippine contingent starving for success. Teammate Bianca Pagdanganan then matched Saso's 66 with a breathtaking comeback of her own over the final two holes to lead the Philippines to the team gold with a 554 total. LK Go is the third member of the squad. Pagdanganan later lost in a playoff with Li after both finished at nine-under, settling for the bronze medal. 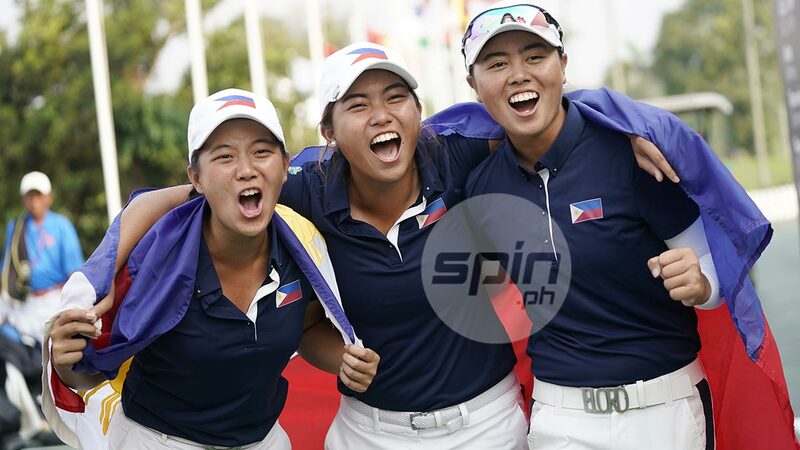 As Saso completed a final-round comeback from four strokes down on Li - and the team from nine down against China, the Philippines suddenly vaulted to 14th place in the medal tally with three gold and 10 bronze medals. Saso kept her gold-medal hopes alive after she scored three straight birdies from the 13th hole to grab a share of the lead with Liu entering the final three holes. Unfazed by the double bogey on the 17th, Saso, from the middle of the fairway 210 yards away, found the fringe on her second shot and rolled in the 16-footer for eagle. Liu collapsed after her second shot found the water on the left side of the fairway. The Chinese three-putted for a quadruple bogey. In the men’s tournament, Lloyd Jefferson Go finished in a tie for 10th with a 285, while Ruperto Zaragoza III placed in joint 13th with 286. Weiwei Go finished 35th with a 296. Pagdanganan made up for two bogeys on the front nine with four birdies, including one on the 538-yard ninth hole. She also rolled in three birdies in the back nine including the par-3 17th.